Born on November 23, 1933 in Dębica, Poland. Studied composition with F. Skołyszewski and later with A. Malawski and S. Wiechowicz at the State higher School of Music in Kraków which he graduated with honours. Krzysztof Penderecki is laureate of numerous Polish and international artistic award, such as: 1st, 2nd and 3rd prize at the Young Composers’ Competition of the Polish Composers’ Union (1959), UNESCO award for theThrenody for the Victims of Hiroshima (1961), State Award of the first degree (1968, 1983), the award of the Polish Composes’ Union (1970), Herder (1977), Honegger (1976), and Sibelius (1983) awards, Premio Lorenzo Magnifico (1985), Karl Wolf Foundation award (1987), Grammy Award (1998), Grawemeyer Music Award (1992), the UNESCO award of the International Music Council (1993), Best Living World Composer Award (2000), Grammy Best Choral Composition (for Credo) Premio Principe de Asturias de las Artes (2001), theMunich Catholic Award (2002). 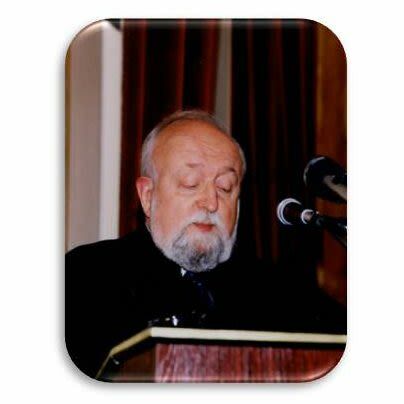 Krzysztof Penderecki was granted an honorary doctorate from several universities (including Rochester, Bordeaux, Leuven, Washington, Belgrade, Madrid, Poznań, Warsaw, Buenos Aires, Glasgow, Kraków). He is an honorary member of the Royal Academy of Music in London, Accademia Nazionale di Santa Cecilia in Rome, Kungliga Musikaliska Akademien in Stockholm, Akademie der Künste in Berlin, Academia National de Bellas Artes in Buenos Aires, Académie Internationale de Philosophie et de l’art in Bern, Académie Nationale des Sciences, Belles-lettres et Arts in Bordeaux, Royal Irish Academy of Music in Dublin, American Academy of Arts and Letters. 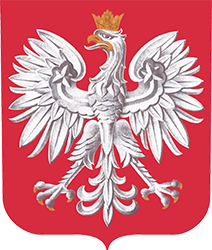 Krzysztof Penderecki has received high state distinctions in Poland and abroad. He has conducted the greatest orchestras of the world. His repertoire, apart from his own works, covers symphonic works of composers from various historical periods. The compositional output of K. Penderecki is immense; it covers all musical genres from solo and chamber works to symphonies and operas.